Paris, June 4, 2018 – On June 1, 2018, Carole Ferrand joined Capgemini as Group Chief Financial Officer (CFO). In her capacity as Group CFO, Carole becomes a member of the Group Executive Board and reports to Paul Hermelin, Chairman and CEO. She replaces Aiman Ezzat who is Chief Operating Officer alongside Thierry Delaporte since January 1, 2018. “Carole has a strong track record in both operational and strategic financial matters. She now leads a world-class finance function at Capgemini and I am very much looking forward to the value that she will bring to the Group as a whole, in building further its leadership position in the market,” said Paul Hermelin, Chairman and CEO, Capgemini Group. 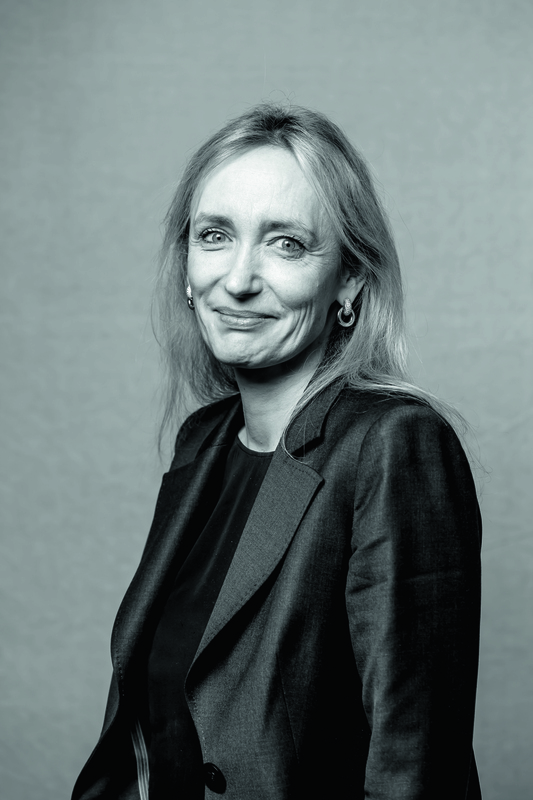 Prior to joining Capgemini, from 2013, Carole held the position of Financial Director at Artémis Group, the holding company of the Pinault family (Kering, FNAC, vineyards), where she was also in charge of strategic and financial support for certain investments. Carole is a director of FNAC and sat on Capgemini’s board of directors from May 2016 to May 28, 2018. In 2011, Carole became Group Chief Financial Officer of the Europacorp Group. Prior to this Carole spent over a decade at Sony: in 2000, she joined Sony France, as Financial Director before becoming Secretary General in 2002. Carole started her career at PriceWaterhouseCoopers in 1992, where she was an auditor and later a financial advisor in the Transaction Services Division. Carole is a graduate of the Ecole des Hautes Etudes Commerciales (class of 1992). Note to editors: A high-resolution photograph of Carole Ferrand is available on request.